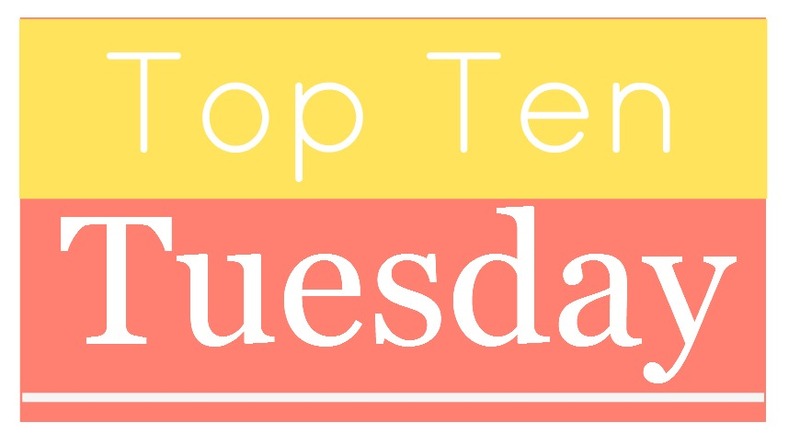 This week we are breaking up Top Ten Tuesday into our favorite fairytale retellings and fairytale retellings that are on our TBR! 1. A Court of Thorns & Roses by Sarah J. Maas: A Beauty & the Beast retelling but also integrates dashes of other fairytales and fairy lore. SO GOOD. 2. Cinder by Marissa Meyer: I've read Cinder and Scarlet in this series of fairytale retellings and OH MY GOODNESS. THEY ARE RIDICULOUSLY GOOD. 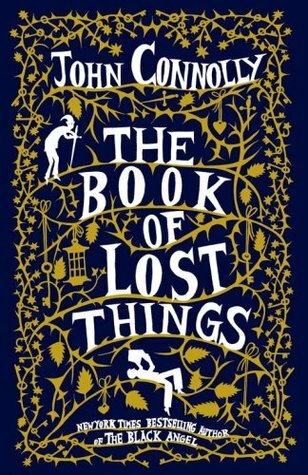 I love how it plays with the fairytales but feels so different also because it is sci-fi. 3. Tiger Lily by Jodi Lynn Anderson: OH MY HEART. This is one of my favorite YA books ever. It's just...WOAH. I sobbed through the ending. 1. Ash & Bramble by Sarah Prineas: This one hasn't been released yet but it's a Cinderella retelling (with a pretty cover) that I'm excited to read soon! 2. The Wrath & the Dawn by Renee Ahdieh: Inspired by One Thousand and One Nights and I've heard it's INCREDIBLE. 3. Splintered by A.G. Howard: An Alice in Wonderland retelling but not Alice...further down her family tree. 4. Cruel Beauty by Rosamund Hodge: Beauty and the Beast retelling! Let's talk fairytales and retellings!!! Hey, your picks all look GREAT! Of course I want to read A Court of Thorns and Roses!! I love the original story! I also want to read Cinder, and Ella Enchanted. These two are part of my own list. 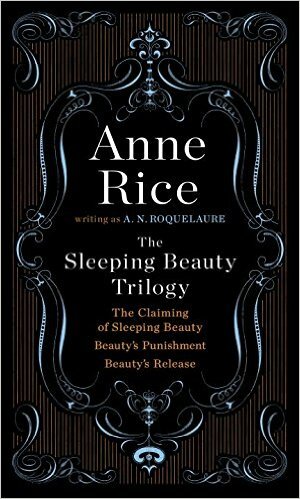 As for The Sleeping BEauty Trilogy, by Anne Rice, I had no idea she had published a set of fairy tale retellings! Thanks the heads up! A Court of Thorn and Roses made my list as well. I just read that one and I LOVED it!!! I can't believe I forgot the Anne Rice Sleeping Beauty books. Doh! The Wrath and the Dawn was incredible. You should definitely read it! 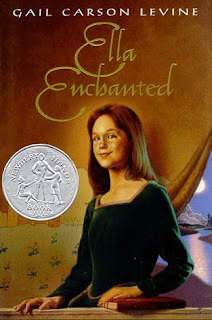 Ella Enchanted is one of my FAVORITE retellings ever! I'm glad to see that I'm not the only one who sobbed through the end of Tiger Lily. Great picks! I love Ella Enchanted as well. And I can't wait to read The Wrath and the Dawn, hopefully my library gets it in soon. Yes! I remember reading Ella Enchanted! That was a good book. 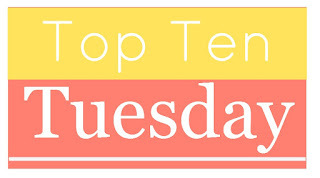 I'll have to add your other picks to my fairytale TBR list! Great list! I loved The Wrath and the Dawn so much! Such a detailed and wonderful setting. I have had Splintered on my TBR list forever! I hope to get it very soon. I've never actually read Ella Enchanted... I feel like I've been missing out! I didn't realize that Tiger Lily was a retelling - I've been wanting to read it for a long time! I really need to read Cinder! I just picked up Tiger Lily at the library. Very pleased to see your recommendation! I loved A Court of Thorns and Roses, and any take on the Beauty and the Beast story. Thanks for sharing these. I forgot about Ella Enchanted; that sounds good to me! So many titles now for me to check out! 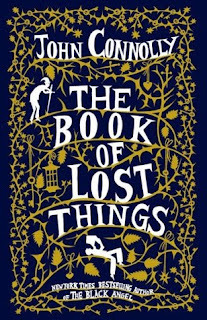 The Book of Lost Things has an amazing cover and I must check out - Great lists! I loved Cinder and The Wrath and the Dawn. A Court of Thorns and Roses and Ella Enchanted made my list too. I still need to read Cruel Beauty. I've read The Wrath & The Dawn, Cruel Beauty, and Cinder; loved them both. I am currently reading ACOTAR and it's very good so far. I didn't realize that Tiger Lily was a retelling; I will definitely add to my TBR list. I didn't realize Sarah J. Maas' books were fairytale retellings. Makes me want to read them even more! I didn't have these many books in my tbr, but found so many cause of this meme! I LOVED ACOTAR, Cinder, and Splintered! I read Ella Enchanted forever ago and really liked it! I haven't read the rest yet however. 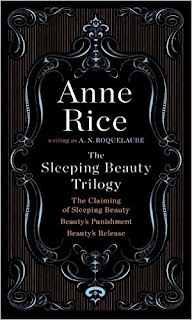 I had no idea Anne Rice wrote a Sleeping Beauty trilogy under another name! I am hyperventilating! Thanks for the heads up!